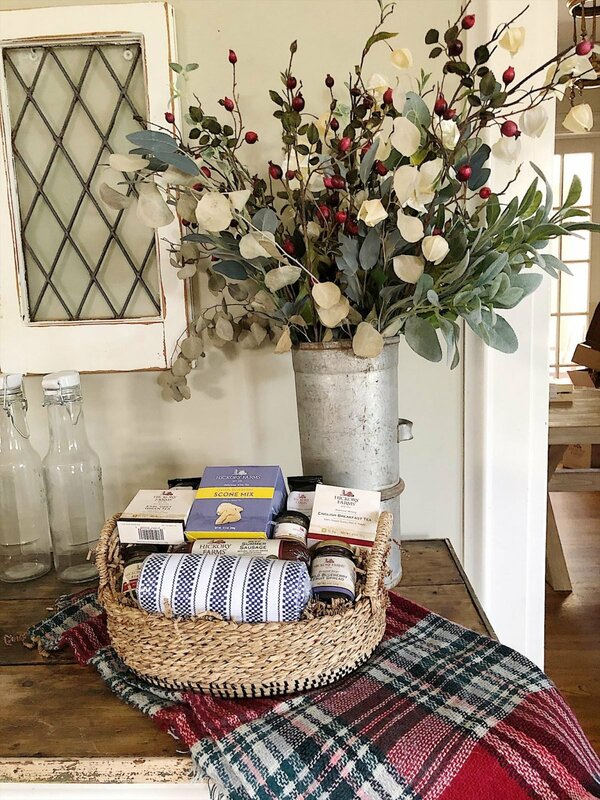 Let’s start with the Hickory Farms Brunch Essentials Gift Basket. 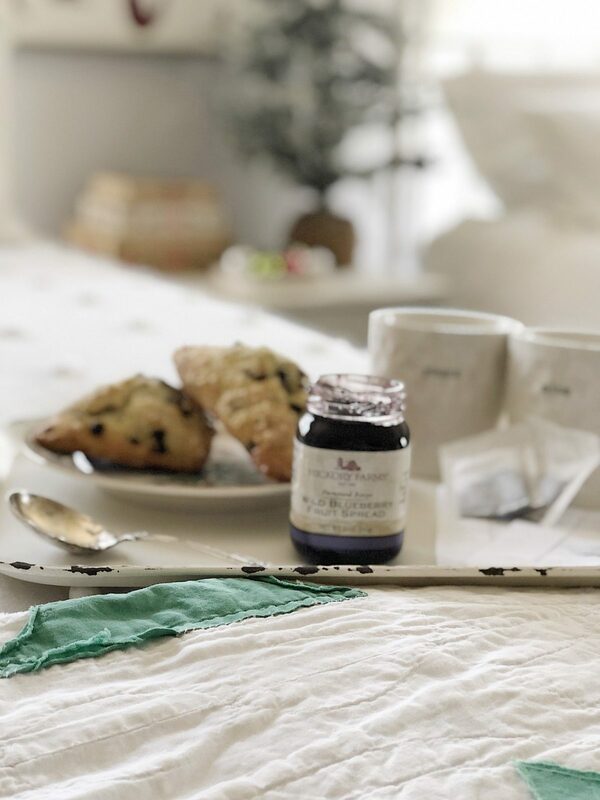 It has coffee, tea, scone mix, spreads and jams, summer sausage and more. Yum! 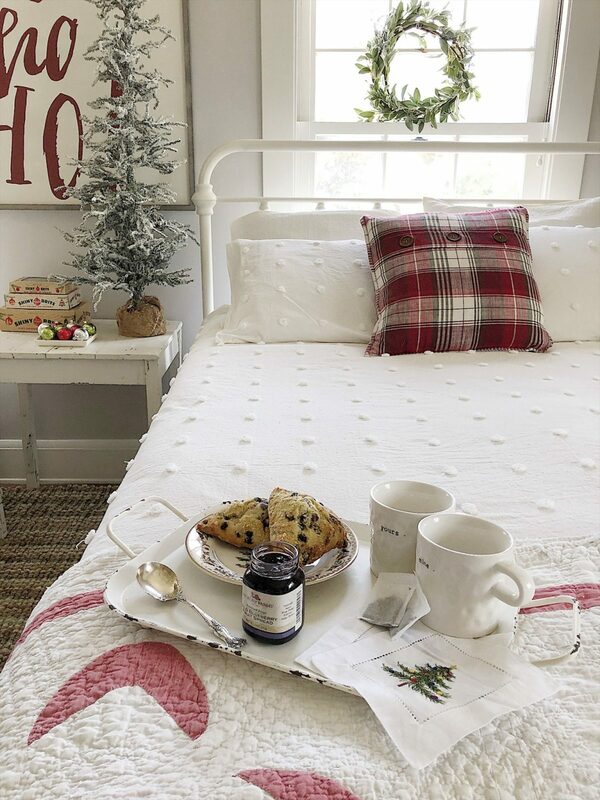 I love the thought of gifting someone everything they need for breakfast in bed! If you are looking for a gift for someone who needs to be pampered, stop right here. This is perfect. Look what is included in this Hickory Farms basket. Shopping for our boys (who are 27, 26 and 25) is hard. So imagine how happy I was to find this Hickory Farms Gourmet Bloody Mary Crate! I can’t wait for them to try the Suckerpunch Gourmet Bloody Mary Rimmer. I had no idea this was even an option for a bloody mary. It sounds fabulous. I can’t believe how many great items are included in this crate. Every Christmas I like to buy special hostess gifts. This year I selected the @HickoryFarms Mint and Cocoa Bundle. 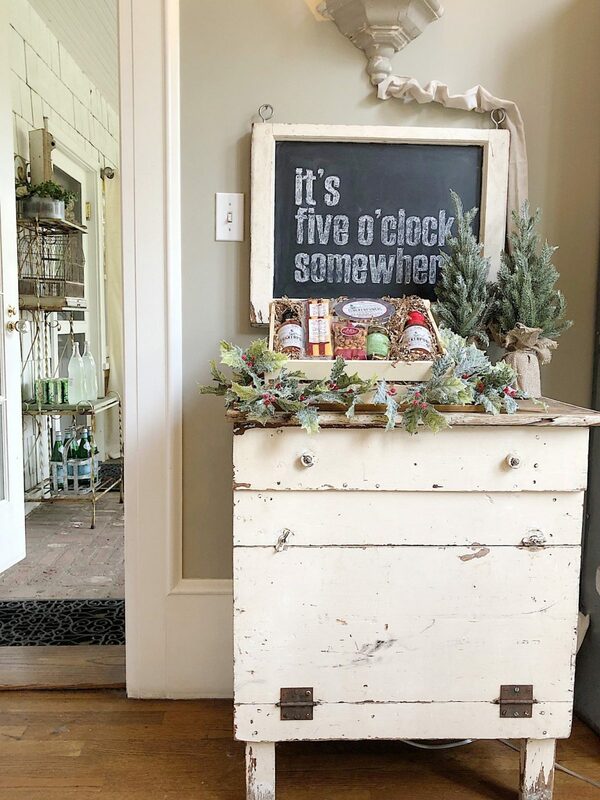 It is inexpensive (under $20) and the perfect gift for a hostess, friend, or teacher. 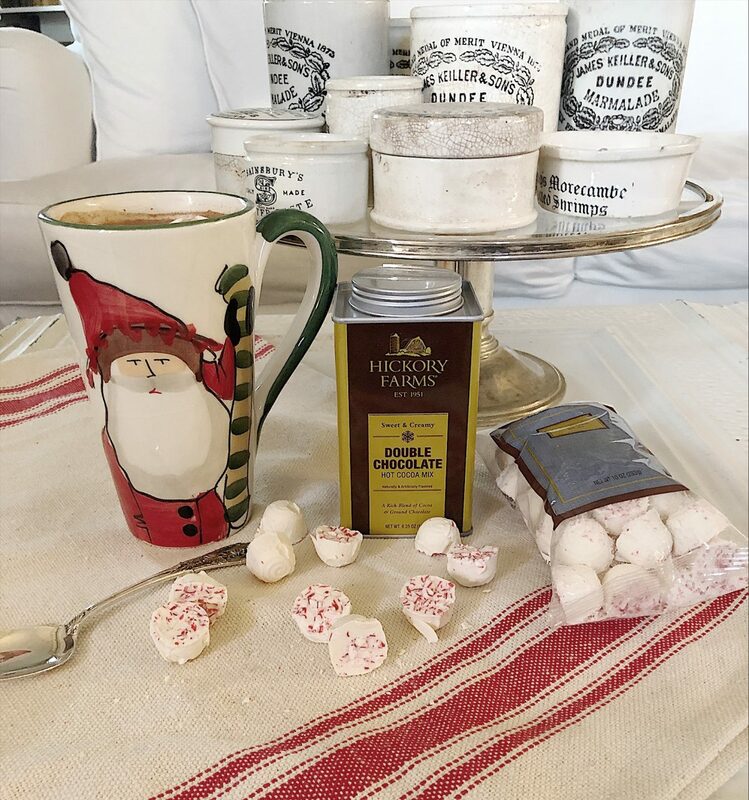 Everybody loves hot cocoa and Peppermint Snow Mints. Yum! Every year my husband and I struggle what to get for our extended family members for Christmas. Usually, I buy something that I would like to receive as a gift. 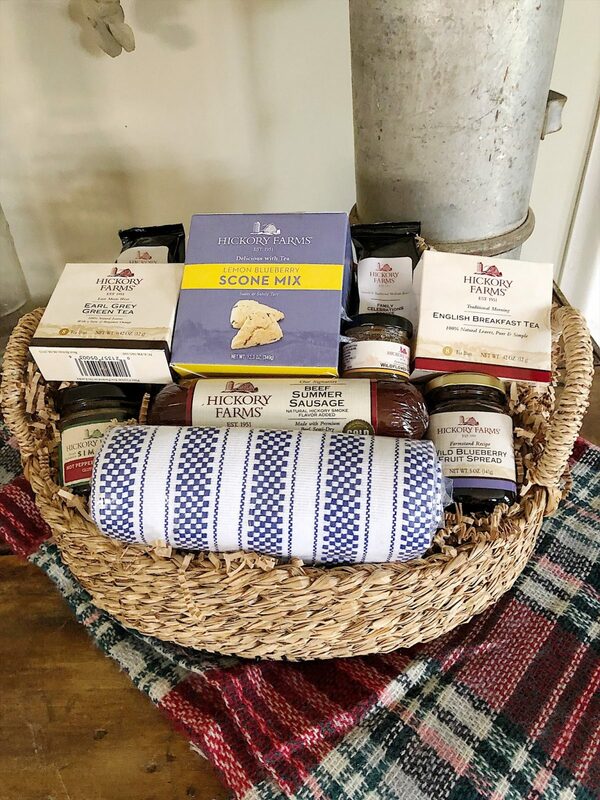 I selected this HickoryFarms Grand Hickory Holiday Gift Basket. And let me tell you why! I love cooking meals for our family over the holidays. Don’t get me wrong, it’s a lot of work. But I really enjoy cooking. What I don’t love is the in-between-the-meals-snacking. With three grown boys home during the holidays, it seems that I never have enough snack food. You know what I mean. Your son or daughter walks into the kitchen with that “grazing” look in their eyes. They open the refrigerator door and just stare inside, for a long time, looking for something to eat. Well, I found the solution! 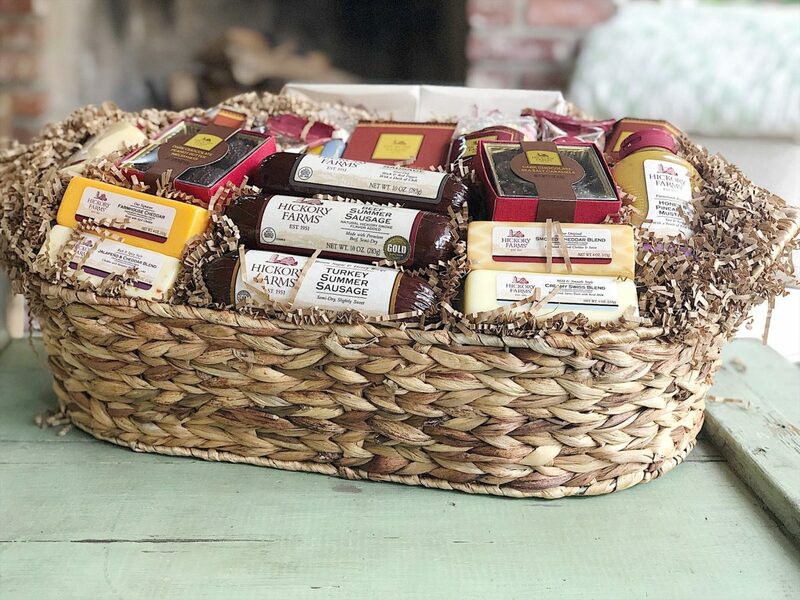 This gift basket has crackers, nuts, candies, cheese, sausage, mustards and more. All of this hearty food is the perfect gift for families just like ours. 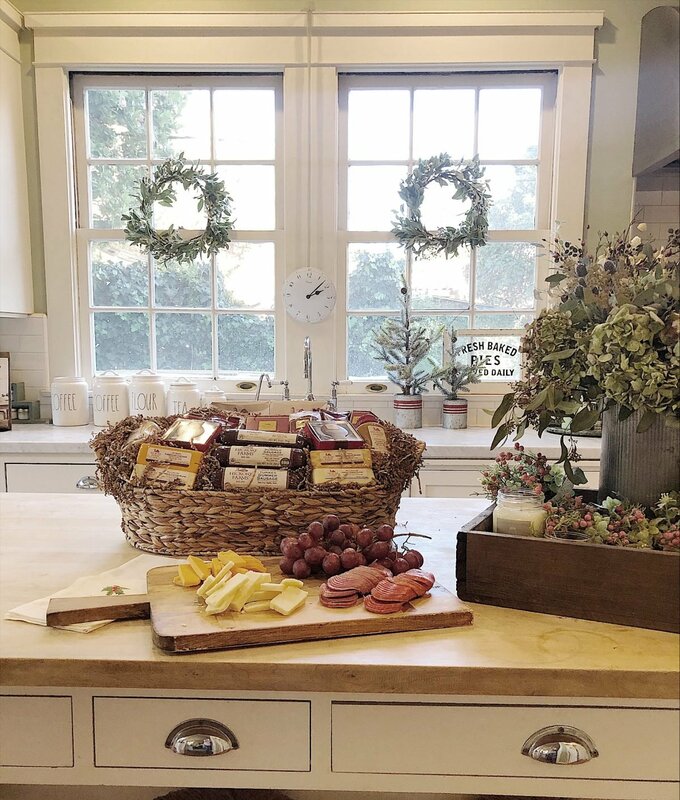 Get a head start on your holiday shopping with Hickory Farms. 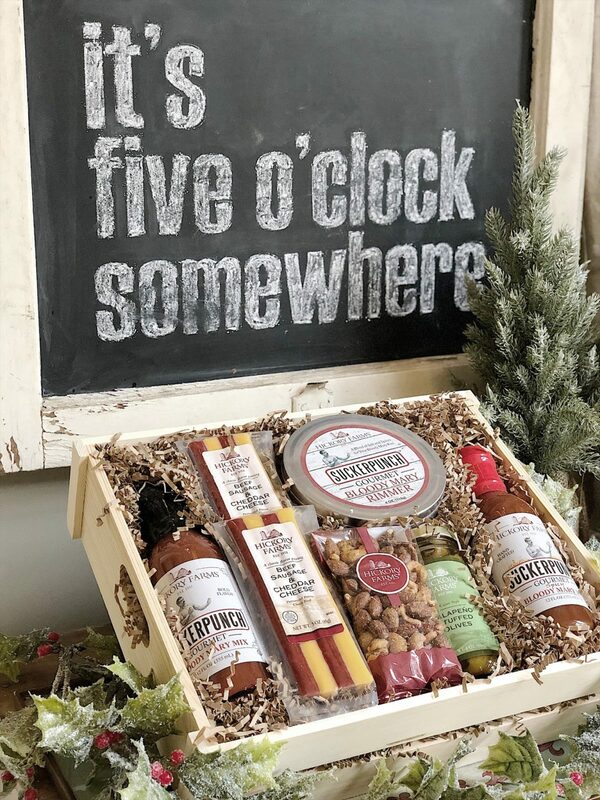 #HickoryForTheHolidays is your perfect place to find the perfect gifts.